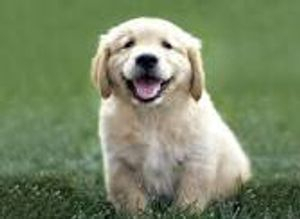 Wheat is mainly used as a filler in doggy kibble. Indicative gluten intolerance signs such as diarrhea, weight loss, poor body and coat condition, and general failure to thrive, usually appear within the first 6-7 months. composed of nutrition not fillers. No wheat or corn gluten! 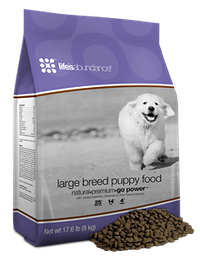 Made for large breeds, this premium kibble is made with the finest ingredients, including..
Preheat oven to 250 degrees. Line 2 baking sheets with parchment paper or silicone baking mats. 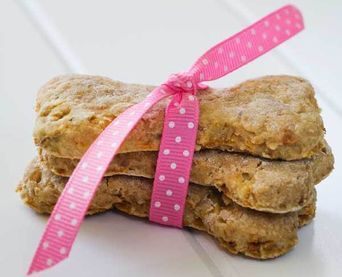 Flour a work surface with rice flour and roll the dough out to either ¼ inch or ½ inch thick (depending on the size of your dog). Cut the biscuits out with a dog bone shaped (or any shape you like) cookie cutter, pressing firmly to cut through the sweet potato. Transfer the biscuits to the prepared pans.